Someone's lost their mind | Papyrus Watch - Exposing the overuse of the Papyrus font. 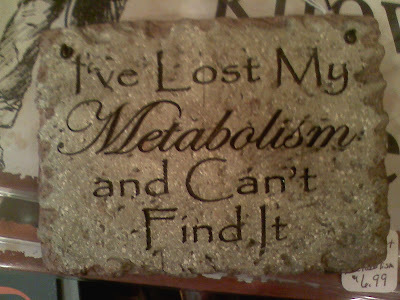 Or metabolism, and can't find it. LOL! Right? No, probably not. 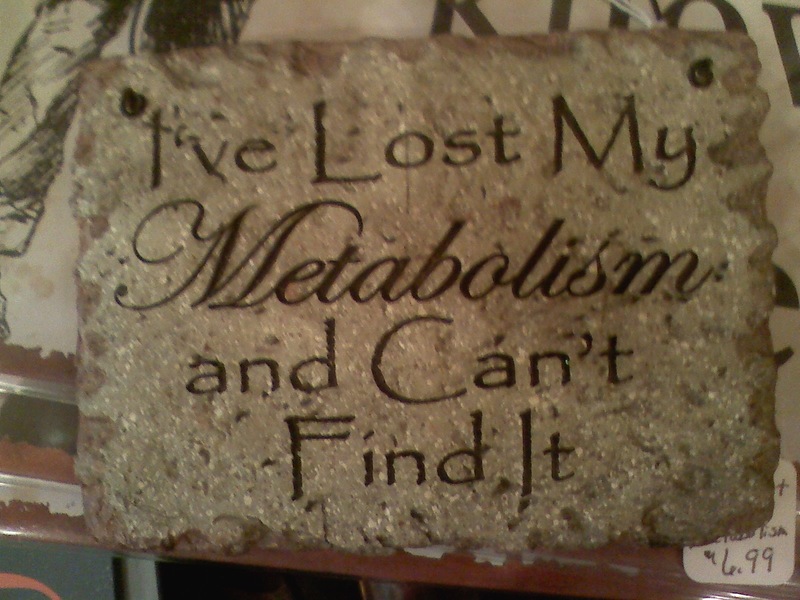 Who made this, and who put it in a store? Don knows, even he calls it crappy. As you've seen if you follow this blog or ever wander into dollar stores and the like, Papyrus is a font of choice for this kind of thing.